Apple’s iPhone 8 is not the only new iPhone we can expect to be announced next month, with the iPhone 7s and iPhone 7s Plus also expected to arrive in September. 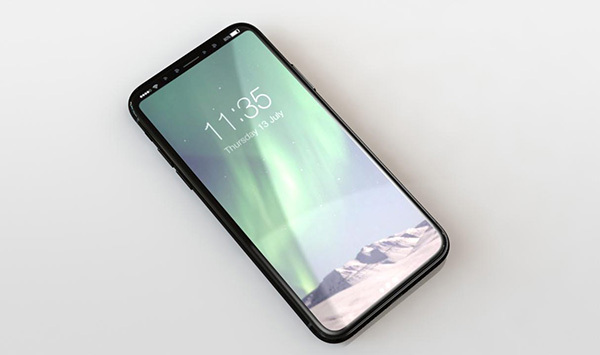 There had been some suggestion that the iPhone 8 would be given a different release date however, but that now appears to be incorrect after KGI Securities analyst Ming-Chi Kuo shared a new investor note that not only claims all three iPhones will arrive simultaneously, but also that they will be available in the same colorways, too. 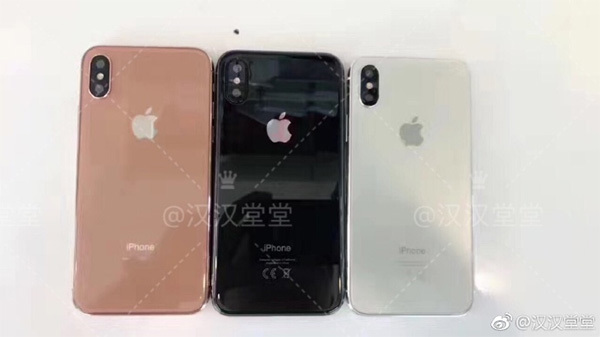 Yesterday, we saw photos of what was claimed to be the iPhone 8, or at least dummy models, with all three available colors represented. With white, black and a copper gold color set to replace the previous gold and rose gold options, it was initially thought that this would be an iPhone 8-only situation, with the iPhone 7s and iPhone 7s Plus set to carry on with the same colors made available for the iPhone 7. According to Kuo, that is not the case, with Apple choosing to keep the color options simple across its entire lineup. Kuo also notes that all three iPhones will support fast charging, although similar to the iPad Pro, an additional USB Type-C charger may be required for this to work. The iPad Pro is capable of fast charging when paired with the MacBook’s $49 29W USB-C power adapter, and it is possible the same will go for the new iPhones. As for availability, Kuo states that while all iPhones will launch on the same day, those looking to pick up the OLED iPhone 8 will experience severe stock shortages, potentially stretching into 2018. The OLED version will be in short supply as we forecast shipments in 3Q17 will be 2-4mn units or less. We do not think production of the OLED iPhone will pick up substantially before 4Q17; and given strong demand, tight supply may persist until 1Q18 before improving much. We expect Apple to hold an event during the first three weeks of September, with the devices going on sale a week or so later. That time is edging closer every day, with Apple running out of time to get its ducks in a row. Shortages after iPhone releases are not uncommon, and it would appear we are in for another struggle this time around, especially with regards to that premium iPhone 8.
iPhone 8 will come only in black.